Pack your bags & your camera! There'll be lots of photograph opportunities and these wildlife photography experience days will certainly be different. Get advice on how to take the best wildlife photographs on many of these photography experience days - or just have fun taking photographs of animals! These make great gifts for anyone who enjoys photography & loves wildlife. 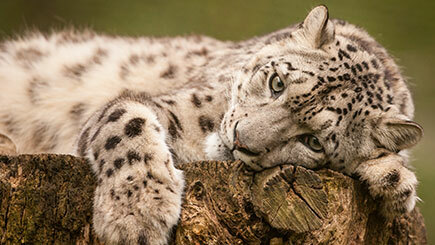 This is a perfect 4 hour experience for big cat lovers who want to practice their photography! Both venues host a variety of ferocious big cats. Learn from the experienced host about camera settings to enhance outdoor photography and use the zoom to get close shots. There is a break for refreshments, plus a summary at the end to review what has been learnt. 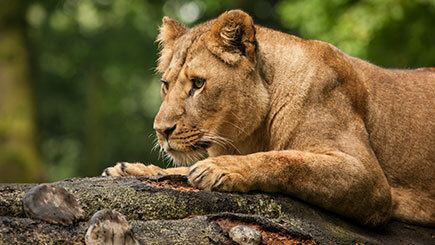 Explore and capture on film the wonderful animals living in these safari parks. Guided by an experienced and passionate photographer and assisted by the safari park keepers, take a tour (part driven, part walking) enabling you to take long shots from the open windows of the safari vehicle or close ups. Depending on the park, snap tigers, monkeys, giraffes, rhinos and other animals while discovering more about camera settings and new techniques. 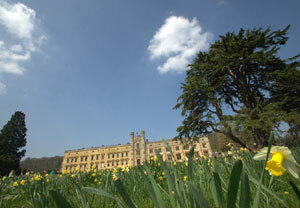 The session lasts half a day, so you can spent the remainder of the day exploring the park. Buy a Gift have other photography gift experiences available which are not animal related though they may have slight animal elements in them. Different courses are available tailored to different types of camera, and so you can choose from a range of digital photography courses taking place at more than a dozen venues around the UK. A fun day out too, you'll have tuition that will help you take great photos from your own compact camera, digital SLR or mobile phone! All purchases subject to the terms & conditions, refunds & returns, delivery info etc of the experience companies you buy from.